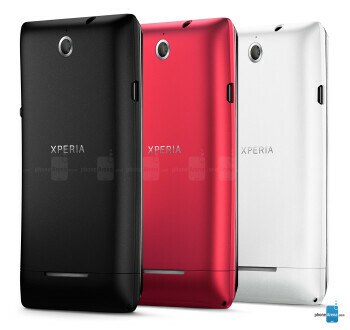 Sony Xperia E is an affordable and compact for today's standards featuring Sony's recognizable design language. The stand-out feature Sony wants us to note in the Xperia E is HD Voice, the purpose of which is to noticeably boost the sound quality of phone calls. 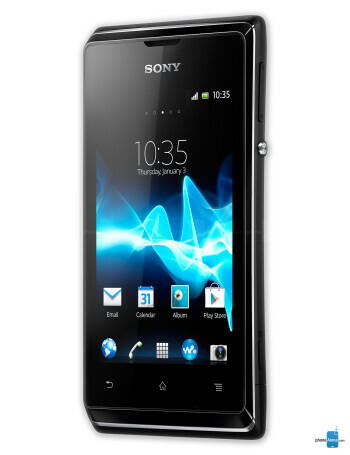 When it comes to specs, the Xperia E will deliver a mid-range experience with its 3.5" HVGA touchscreen and 1GHz processor. Let's hope that Jelly Bean's Project Butter will help get rid of the lag. 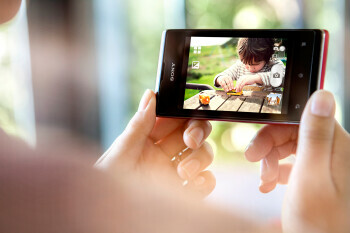 Sony also claims that we'll be surprised by the battery life of the device. 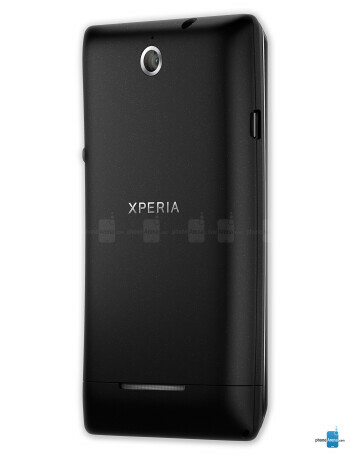 The 1500 mAh battery will benefit from a special extended stand-by mode designed to increase overall battery life. Basically, when the phone's sleeping, it will disable all functions except for calling and messaging, and once you wake it up, all functions will be restored to their normal state. Of course, users will be able to enjoy Sony's "Walkman" music experience, as well as the xLOUD sound technology, which works really well in most Sony smartphones.